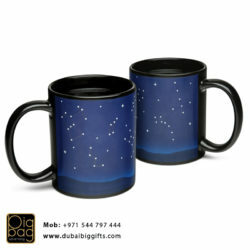 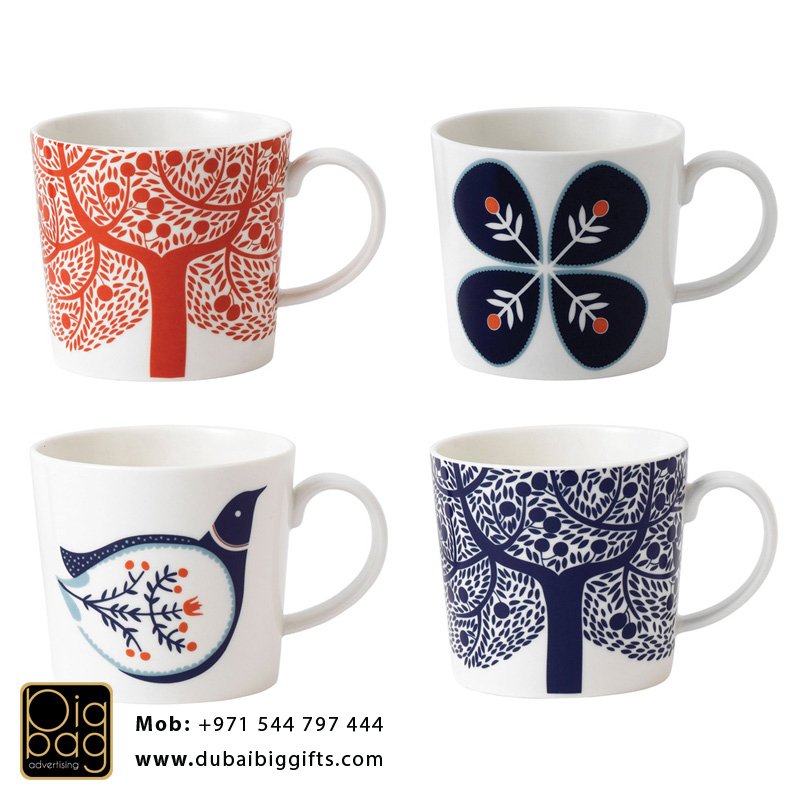 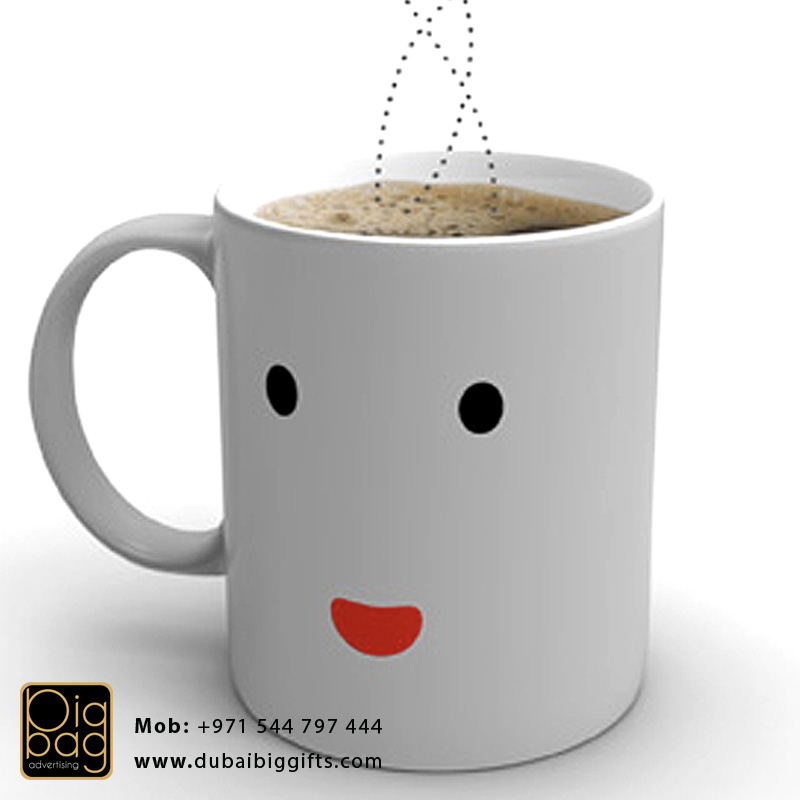 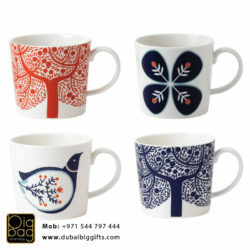 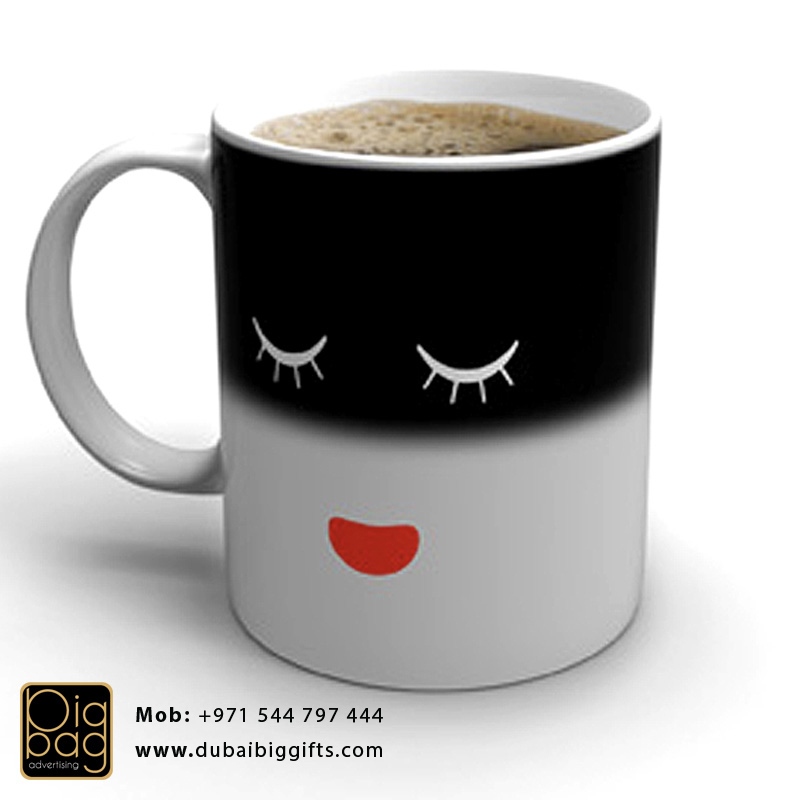 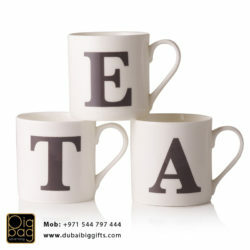 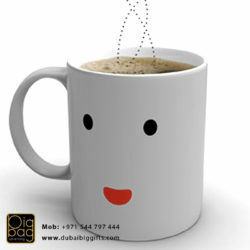 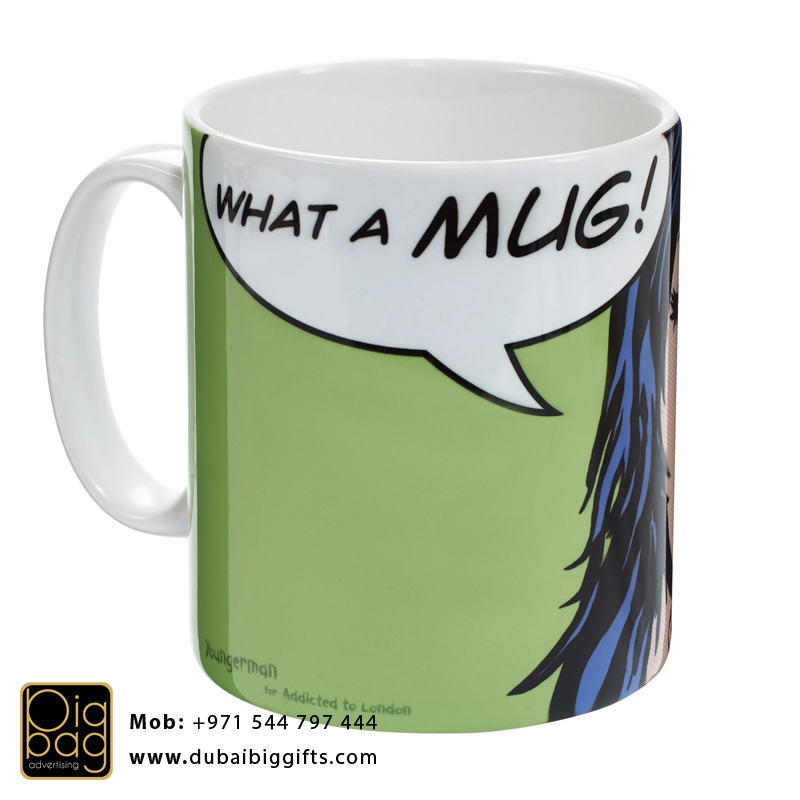 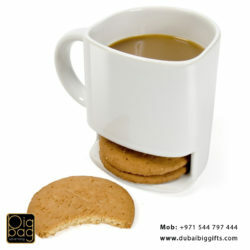 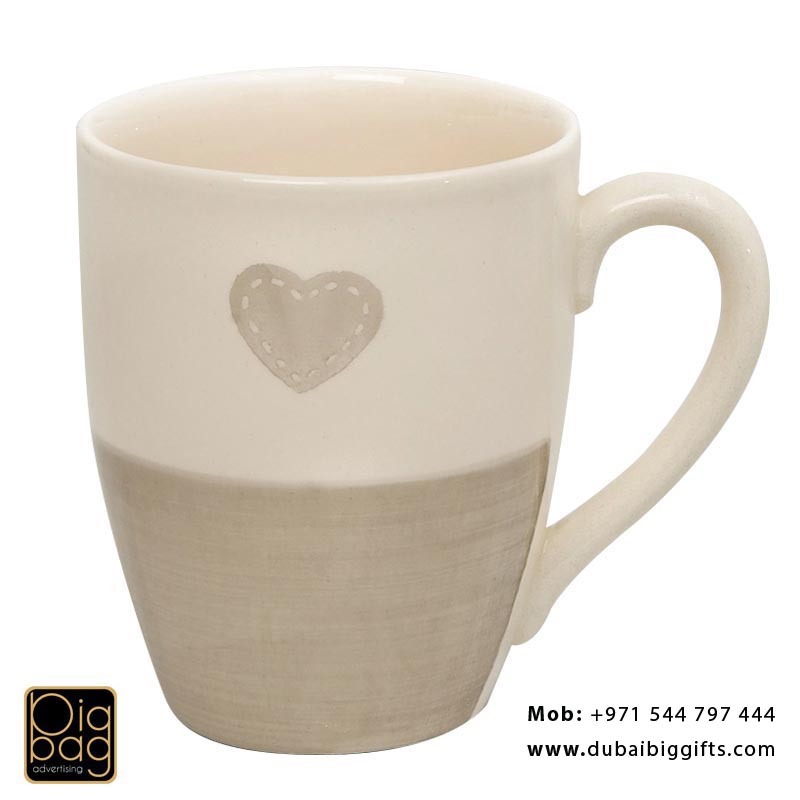 Mugs are great Gifts, we offer mugs with branding and screen printing options. 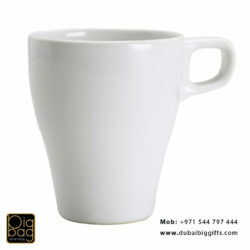 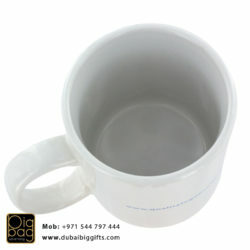 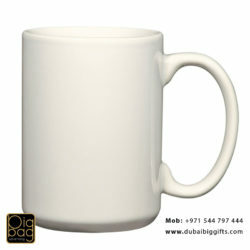 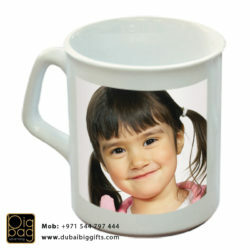 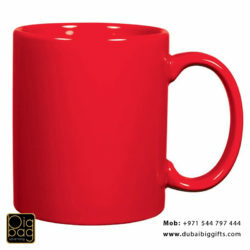 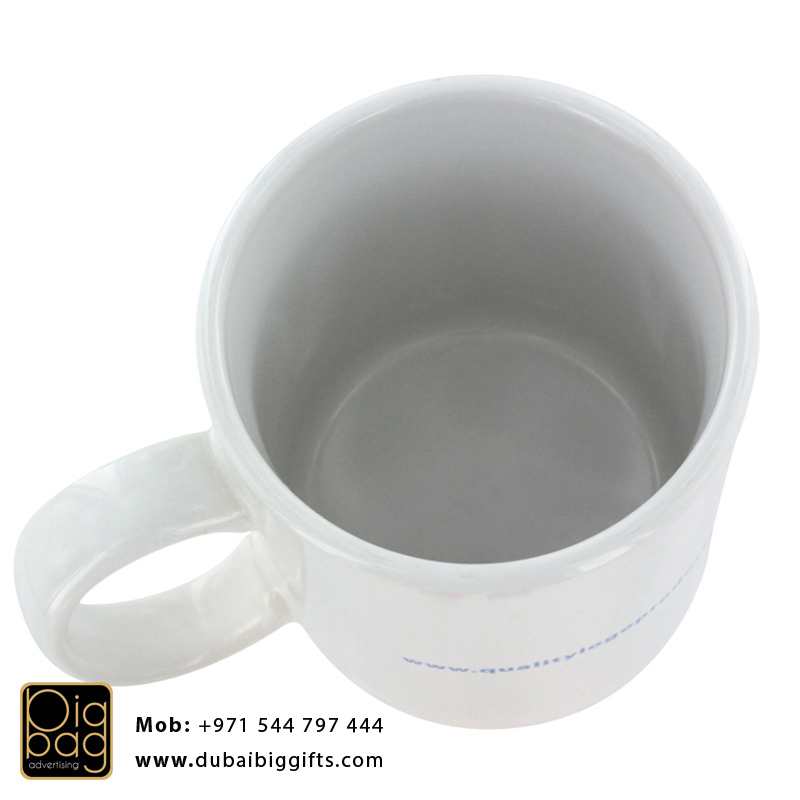 we have a huge stock of plain mugs, bottles in many colors, We provide printing on mugs. 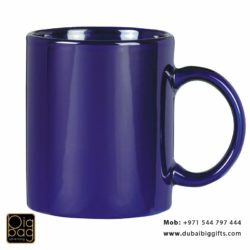 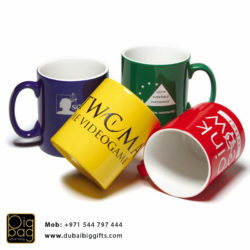 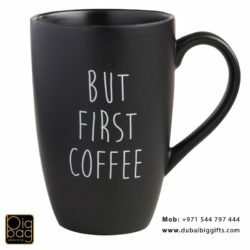 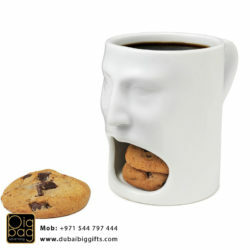 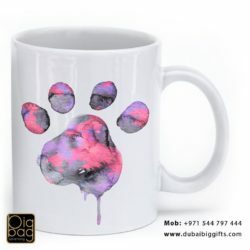 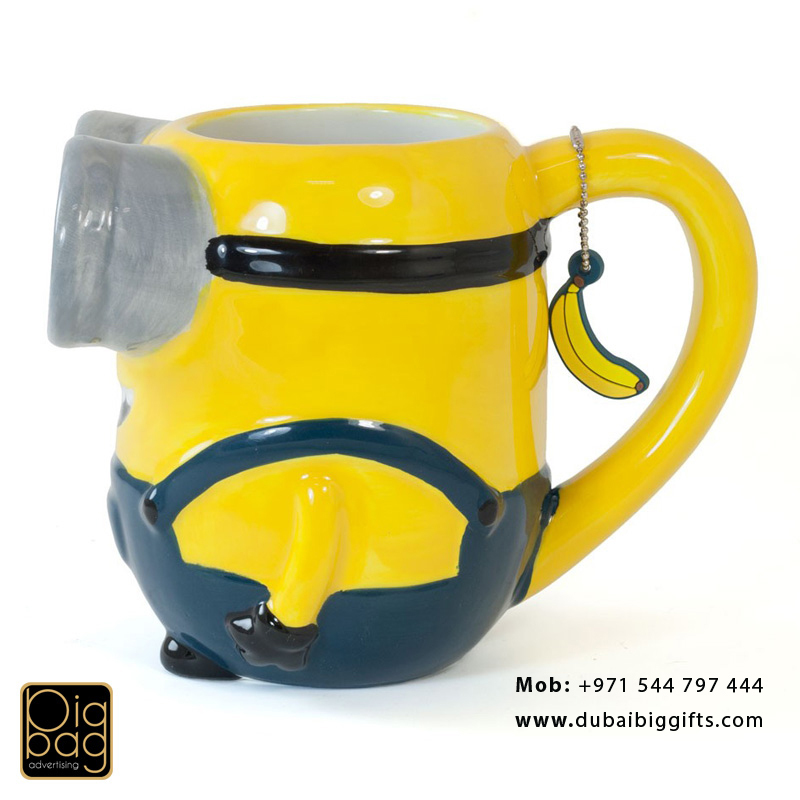 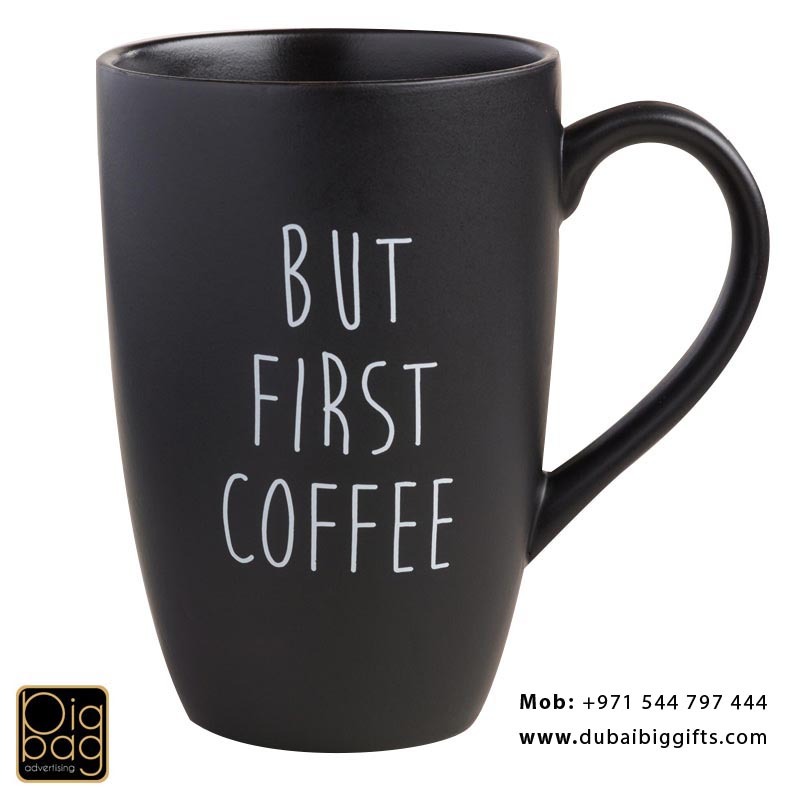 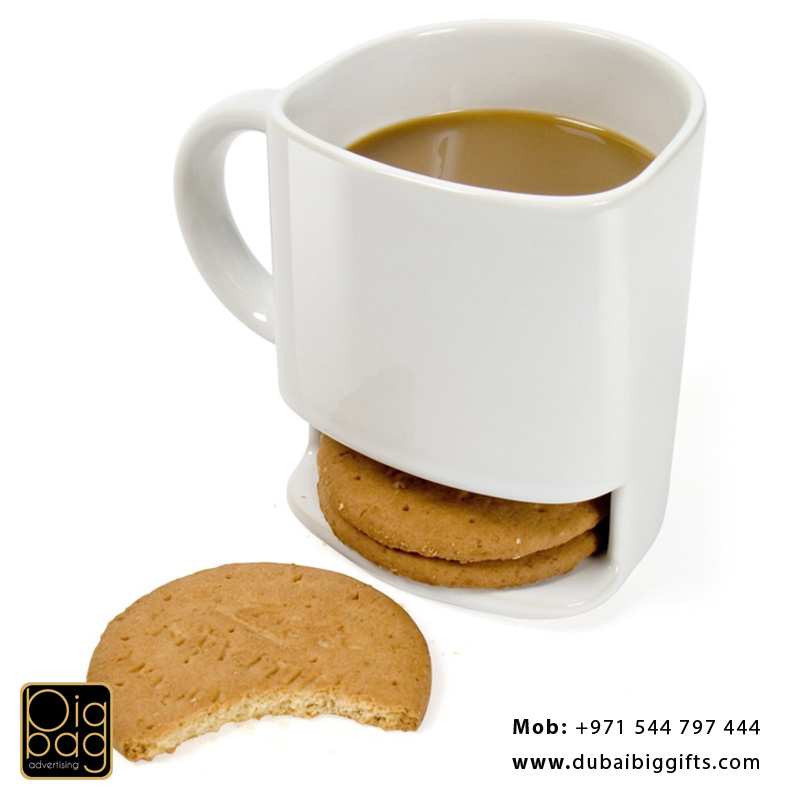 Mugs are available with high quality Printing in colors, white ceramic mugs or color-changing magic mugs, ideal gift item for restaurants, coffee shops and corporate.